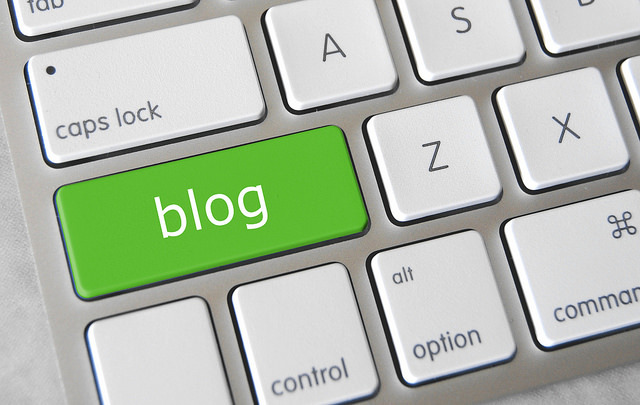 Blogs have become a major part of what makes up the internet. So many people now own and love these elegant information hubs. But why you may ask? For many, it’s the excitement of writing about a topic they love, and the satisfaction that comes from knowing that something they wrote helped someone solve a problem. And then there’s also the fact that blogging can become a serious source of income when done properly. So now you have decided not to be left behind. You recently started thinking about starting your own blog, sharing your passion, and making money from it. But how do you begin? How do you start a blog, not just any blog, but one that can become a source of income? I know you want to know how, and I’m going to tell you shortly. But really the first question that needs answering is why. If you are in need of cash, and you want to start blogging immediately with the belief that you’d start making loads of money before the end of the week, I’m sorry to break it to you, that’s not going to happen. 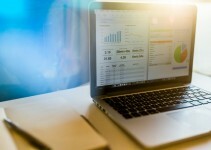 Blogs take time and “hardwork” to reach profitability. Other online income sources like freelancing in job hubs or as an independent contractor offer more promise if you intend to make money within a short time. But if you want to join the blogging community to share your experience, connect with others, help people with your articles and comments, become a better writer, and of course make money from it, then your priorities are aligned. Let’s get started! Oh we are finally here, Let the exciting part begin! What do you want to blog about? This is one of the most important considerations to make when planning to start a blog. Whatever concept you choose, it should be something you are knowledgeable about, and equally importantly, something you enjoy talking about. This is the most popular, and in my opinion, best blogging platform available. This platform makes it easy to start a blog that can grow and scale. 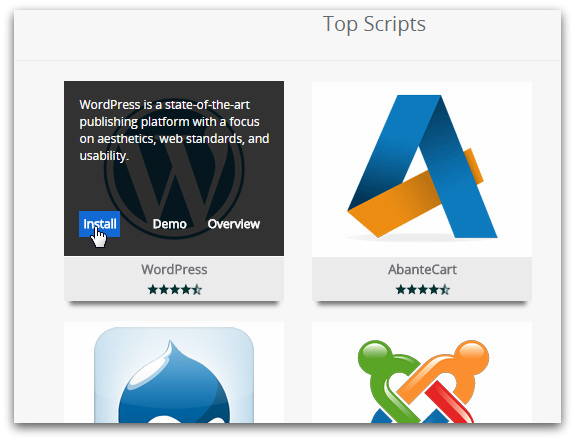 WordPress is simple yet sophisticated. If you are web savvy enough to use google or facebook, you can install WordPress, and that is only the beginning. With this platform, you can customize your blog to a great extent, with zero coding experience. There are so many themes and plugins available to help you do this. And whenever you need extra customization help, you’d likely find more answers than you have time to look through because WordPress is supported by a community of users and bloggers who are eager to share their knowledge. Before I turn this into an article about how great WordPress is, let me stop here(for a while). 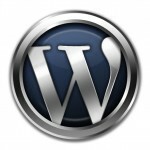 You get the point: WordPress is the platform I recommend. This platform is owned by Google, and is really easy to setup and use. 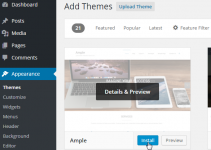 Blogger offers many templates and background images with which you can customize your blog, and it costs nothing to start a blog in this platform. However, your domain name will be something like yourdomain.blogspot.com which screams newbie blogger, but you can fix this by purchasing your personal domain for about $11 at Namecheap and then linking it with blogger. This is a “micro-blogging” platform that works kind of like a social network. You can create and customize your micro-blog on this platform, but your customization options are limited. Starting a blog in Tumblr is free, but if you want premium themes, you would have to pay $9, $19, or $49 for them. As I’ve already stated, WordPress is the platform I recommend to anyone who wants to start a blog and do it professionally. More than 40% of the blogs online today are built with WordPress, which is very impressive considering that there are over 100 other blogging platforms available. 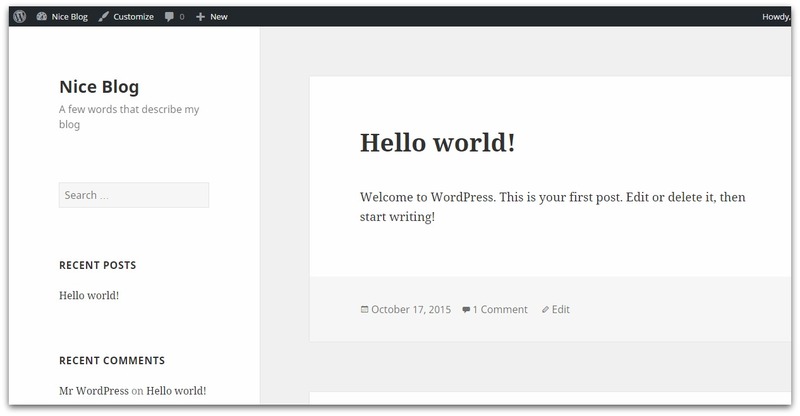 Thus I’d be showing you how start a blog with WordPress. You can host your blog for free on all the platforms I listed above. While this may be ok for beginner bloggers and those who simply want to blog for fun, it is not ideal for a person who plans to blog professionally. 1. You get a domain name that pretty much tells the blogging world that you are a newbie. Examples are yourblog.wordpress.com, or yourblog.blogspot.com. 2. The platform owns your blog and may decide to delete the content you have worked on for years, and there’s little you can do about it. 3. There are serious limitations to what you can do. Some customizations that are very easy to perform in a self hosted install are restricted in free versions. In WordPress for example, you only have access to a very small subset of themes. Plugins (which really make WordPress easy to customize) are a different story entirely, you pretty much CANNOT install a plugin. 4. It could cost you later on. If you decide you need a personal domain name for your WordPress blog, that’s $18 a year. Let’s say you also want to add some unique styles to your site, you’d have to pay $99 a year. At the end of the day, free may not really be FREE. On the other hand, when you host your WordPress blog yourself, you truly own it, can use any domain name you find fitting, and can customize it however you choose. So self hosting is clearly the better option. It costs some money to start, but will lead to a better blogging experience. For this site, the domain name is incomeversity.com. When picking a domain name, it is best to choose one that relates to the concept you want to blog about so the purpose of your site is clear to search engines and to your audience. For example, because my blog focuses on helping people learn how to design online income streams, I picked a domain name made up of the words income and university, which when put together represents learning about income. There are many online tools that can generate name suggestions for you. For example, Lean Domain Search takes in your main keyword (e.g. “food” for a blog about food), combines it with other words, and produces a list of possible names for you to choose from. The next step is to choose a web hosting provider. These are companies that store your information on the internet and make it available to everyone. Most hosting companies also offer free domain registration when you purchase a hosting plan with them, which means you don’t have to pay extra to register your domain name. Just ensure you research any hosting service you choose to verify that they offer cPanel control panel, and that they support WordPress Installation. Go ahead now and signup for a web hosting service and then follow the instructions in the next step to get your blog up and running. Most web hosts offer simple software installers like Fantastico and Softaculous which make it super easy for you to start a blog. The instructions below will help you install and start using your blog in a few minutes. No kidding! Hopefully, you have already purchased a web hosting service that offers cPanel. If you haven’t you seriously need to consider getting one now. It is a requirement for bloggers who plan to generate income with their blogs. 1. Login to cPanel. Your webhost will have the best instructions on how to do this. They usually include your cPanel login details along with instructions on how to access it in your welcome email. If not, check their knowledge base or contact them to find out how to do this. Note: Some cPanels may not have Softaculous but may offer Fantastico instead. If that’s the case, select Fantastico and proceed. 3. Place your mouse pointer over WordPress and click Install. 4. Before installation starts, you’d have to fill in some information about your website, and how you want it to be set up. Let me walk you through what you need to change, and how to change them. First, the Software Setup section. If you want your blog to be located in www.yourdomain.com, then you have to make sure the In Directory input box is empty. If wp or anything similar is written there, clean it out, otherwise people will only be able to access your blog by typing in www.yourdomain.com/wp. Note: In some cases, you may want to install your blog in a folder, like www.yourdomain.com/foodblog. If this is the case, then “foodblog” should be entered in this input box. In the Site Settings section, enter the name of your blog and a brief blog description. Next go to the Admin Account section and enter your username, a solid password, and your email. Carefully note these details as you’d be logging in to your WordPress admin panel with them. That’s about all you need to edit. Now scroll down to the very bottom of the page and click Install. After a few moments, the installation is completed and this information page is displayed. Hurray! Your blog is up. Click on your domain name in the installation success page or type it into your web browser to view your brand new blog, which at this point should look something like this. Yes, it doesn’t look quite as nice as the other great WordPress blogs right now, but this is exactly how they all started. Customizing your blog to look great is actually easy. You can simply install a free or premium theme and tweak it until you get the look you desire. 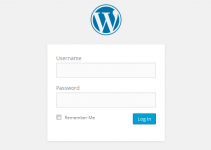 To start customizing your blog or to write and post your first article, simply go to your admin page (www.yourdomain.com/wp-admin) and login with the username and password you created. Don’t be intimidated by the many options and menus in your admin dashboard, you’d get a hang of it all in no time. And that is how to start a blog. Happy blogging!